Every Wednesday morning CounterPulse gives free coffee to our Tenderloin neighbors in front of our building. It’s just one of the things we do to engage with the Tenderloin. 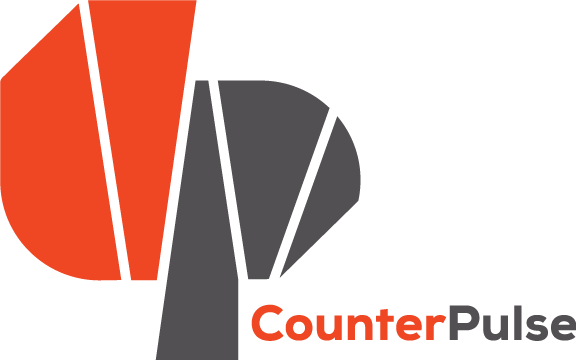 Jump start your Wednesday at CounterPulse! 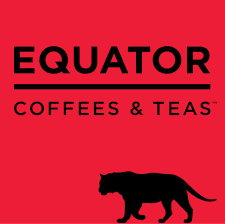 Coffee Break is sponsored by Equator Coffees & Teas.